The Rangers won nine of 11 to move to 12-8-2 heading into Thanksgiving, but then followed that with just five wins in 21 games (5-11-5). Patrick Kane had an assist on DeBrincat's goal, extending his point streak to seven games (10 assists, 15 points). It was his 554th career assist, tying Doug Wilson for third place in franchise history. 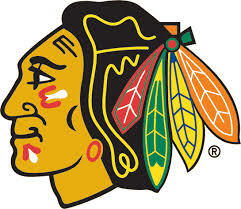 The Blackhawks host the Washington Capitals on Sunday to open a two-game homestand before the All-Star Game. Tuuka Rask made 28 saves and matched the franchise mark set by Cecil ''Tiny'' Thompson, who was 252-153 with 63 ties. Rask, the 2014 Vezina Trophy winner as the NHL's top goalie, is 252-145-56 in 474 games over 12 seasons with Boston. 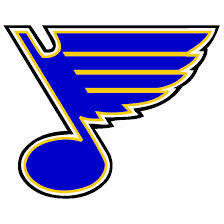 The Blues host the Ottawa Senators on Saturday night.